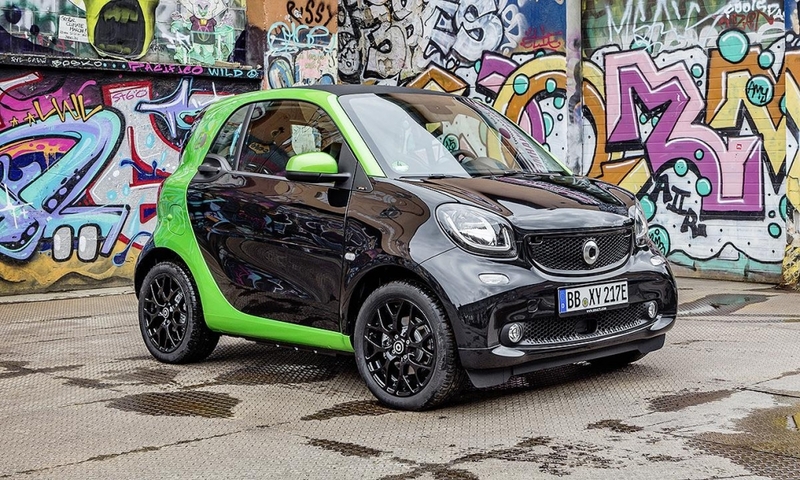 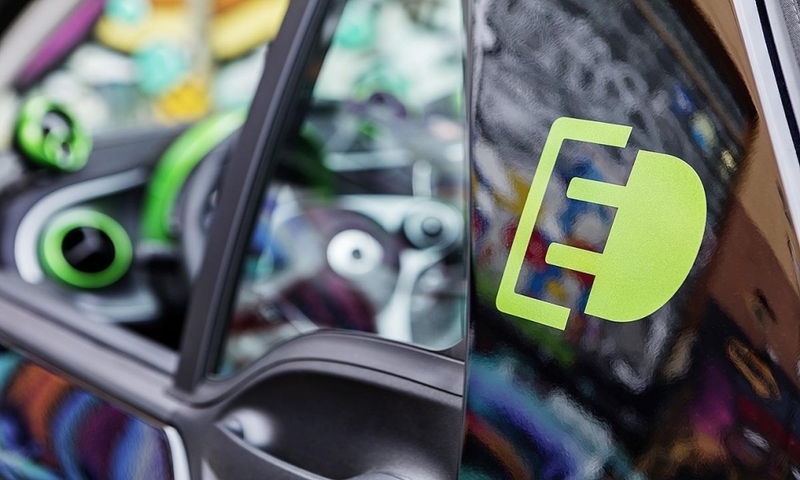 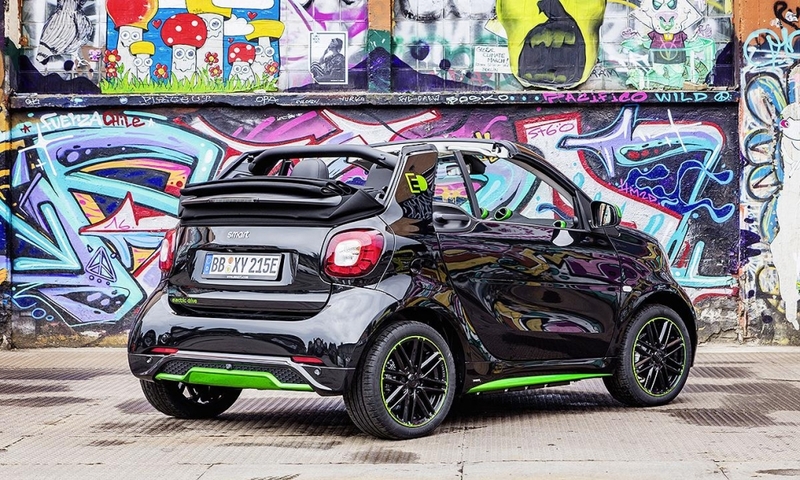 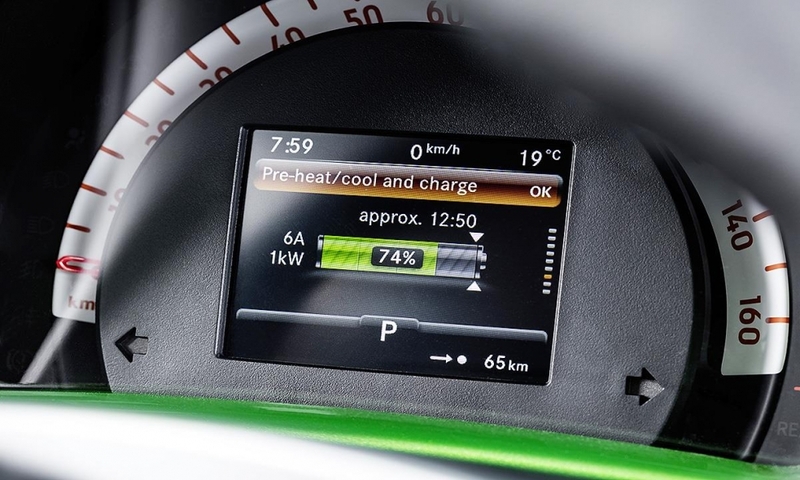 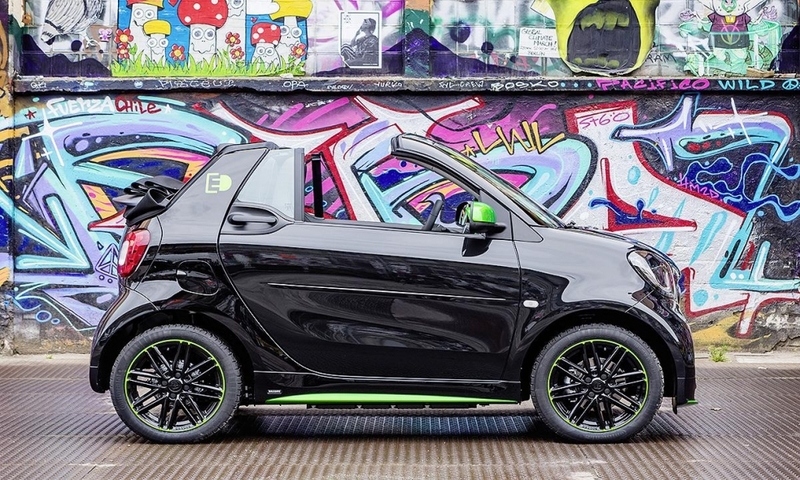 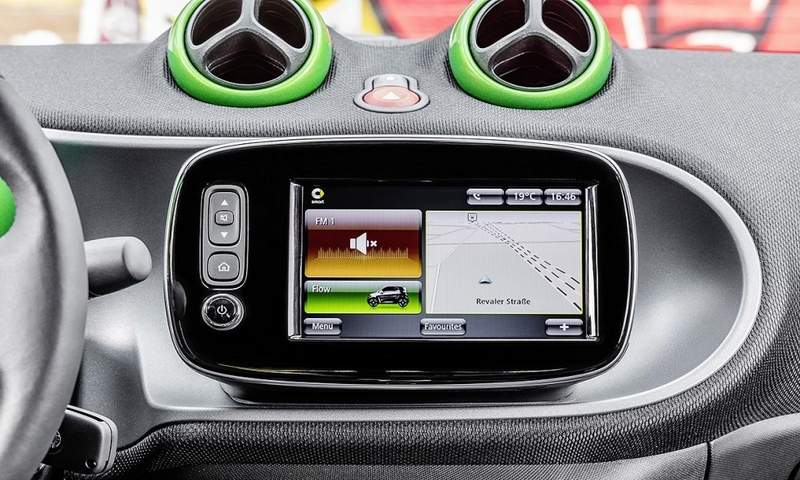 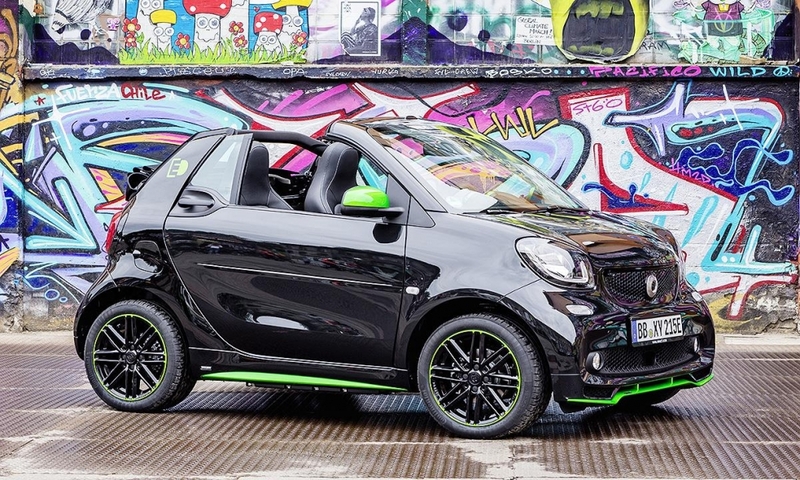 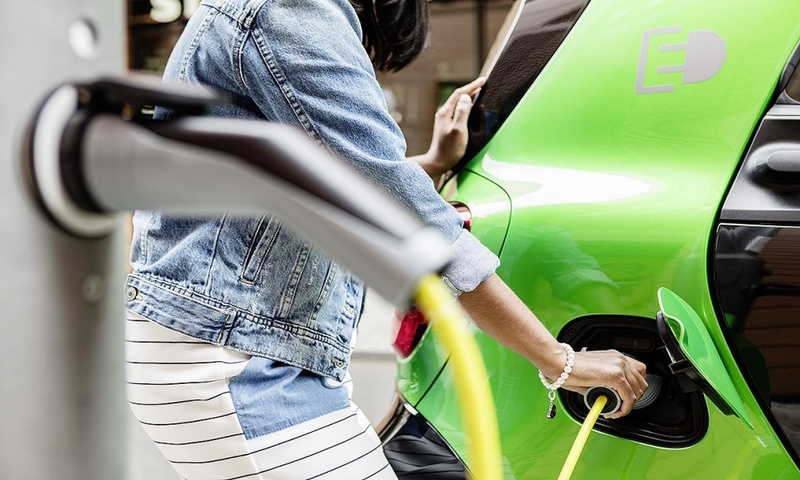 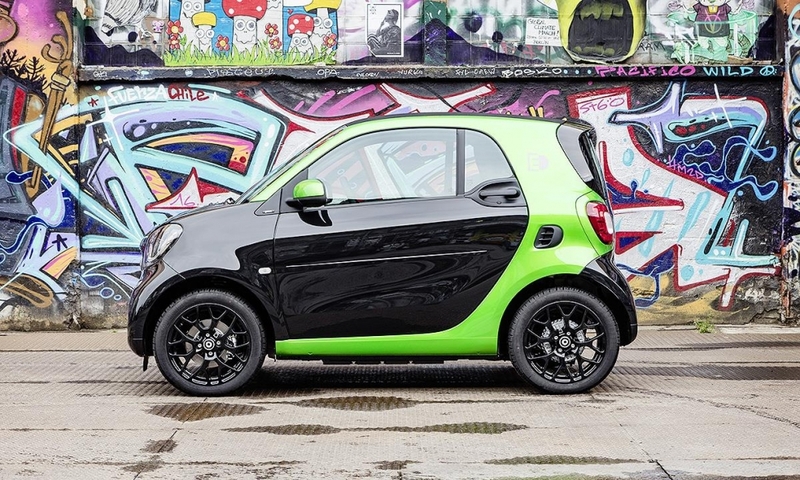 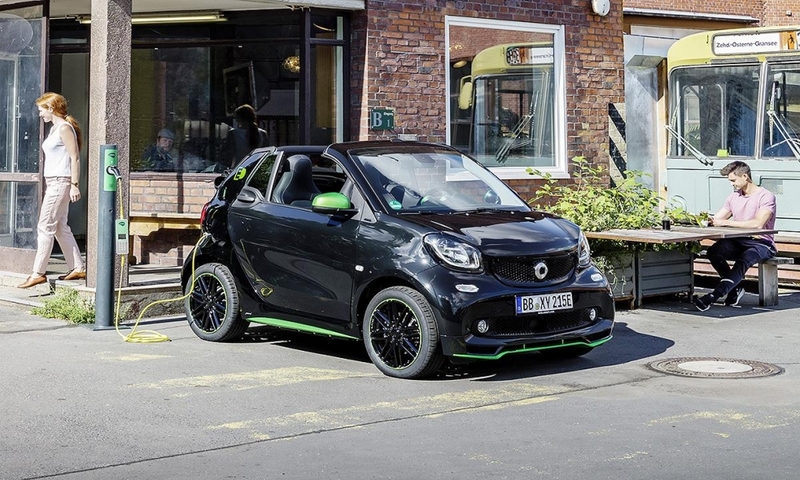 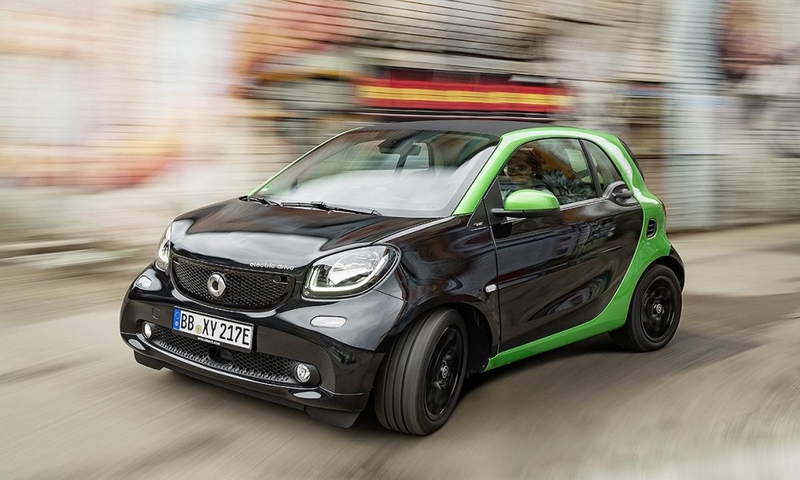 Smart will become the only major auto brand to offer its entire model lineup with both combustion engines and pure battery-electric drive, Mercedes-Benz said today. 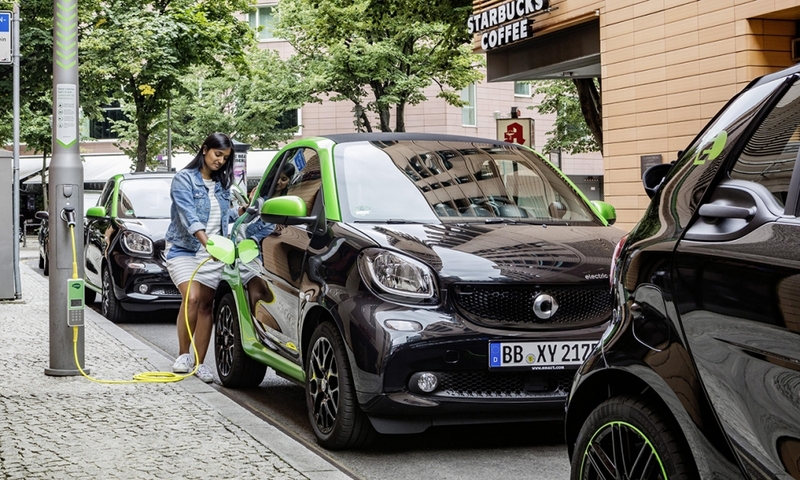 Daimler has restructured the brand into an electric urban-mobility marque selling only full-electric cars. 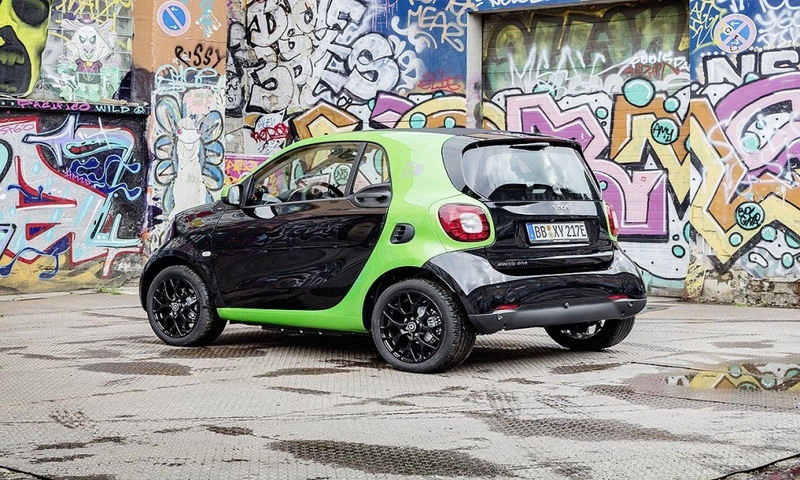 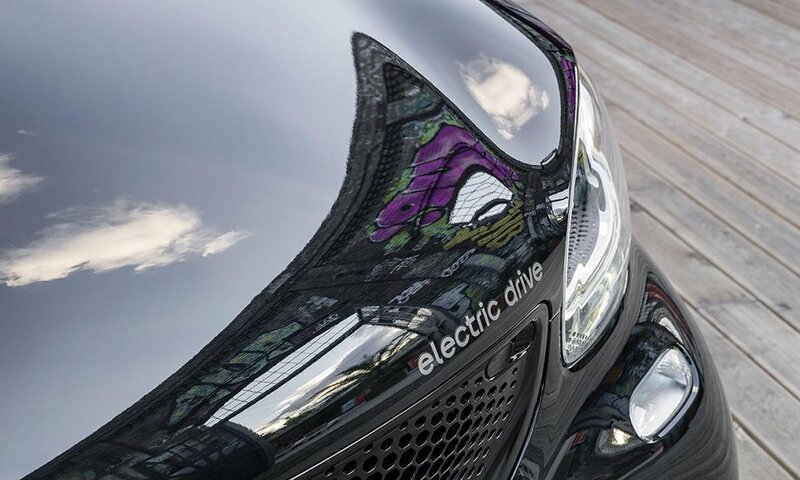 The Smart ForTwo Coupe electric drive is pictured. 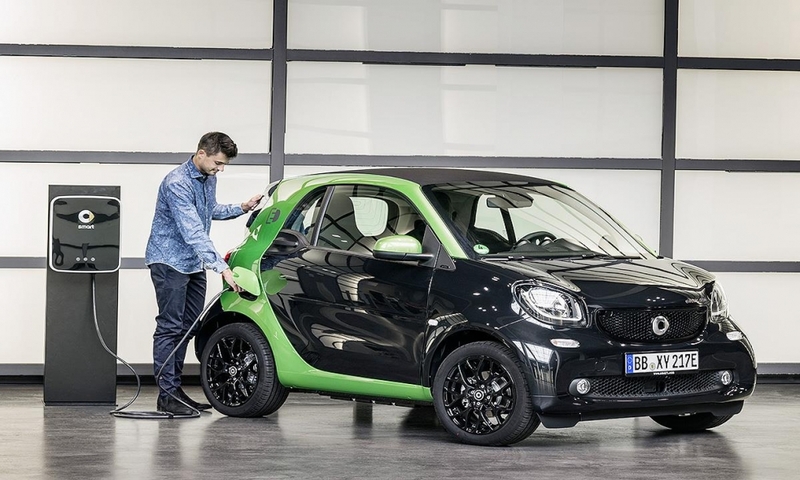 The 2017 Smart ForTwo Coupe and Cabrio electric drive are set to premiere at the Paris Motor Show, which starts next week. 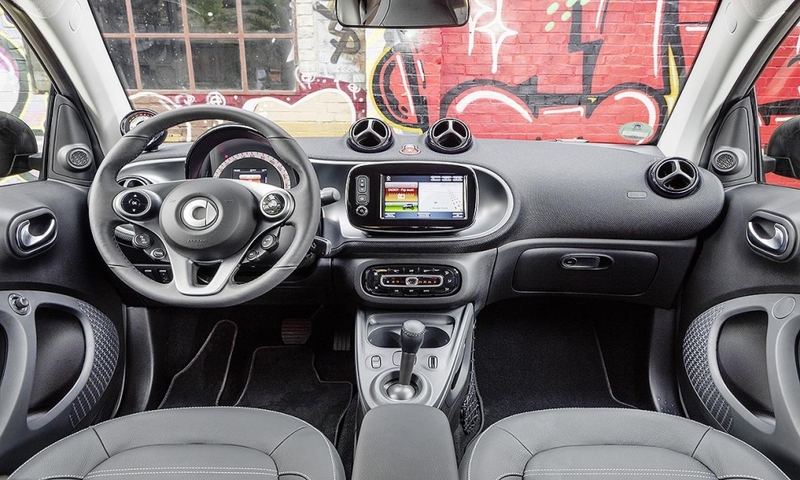 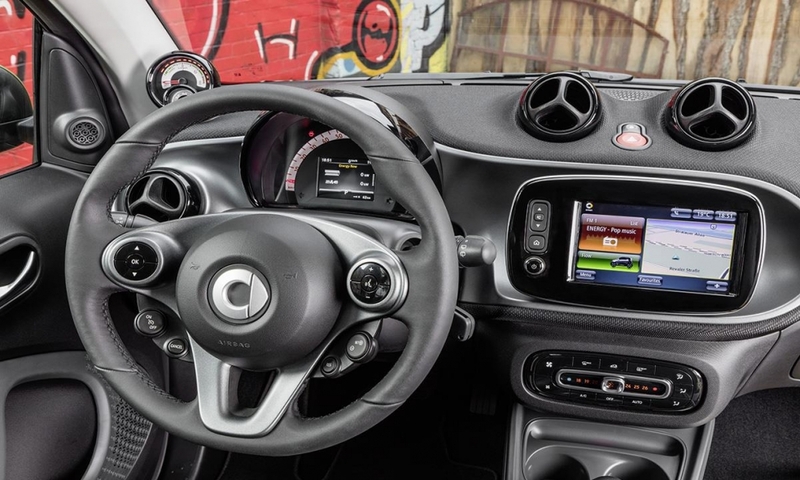 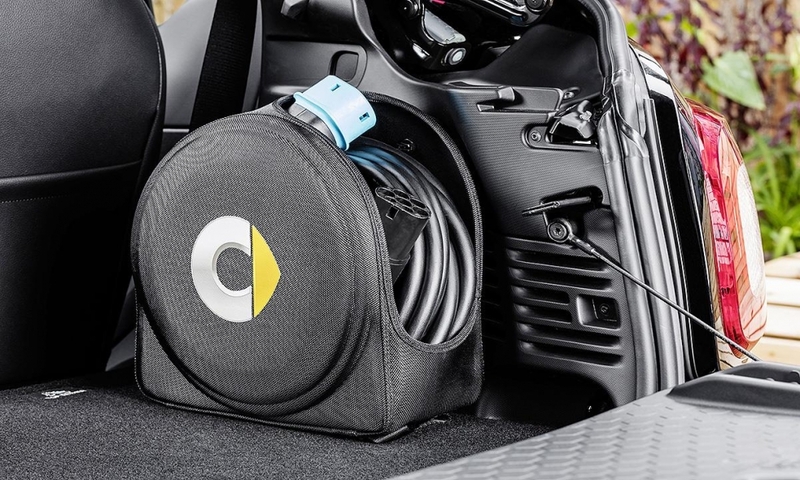 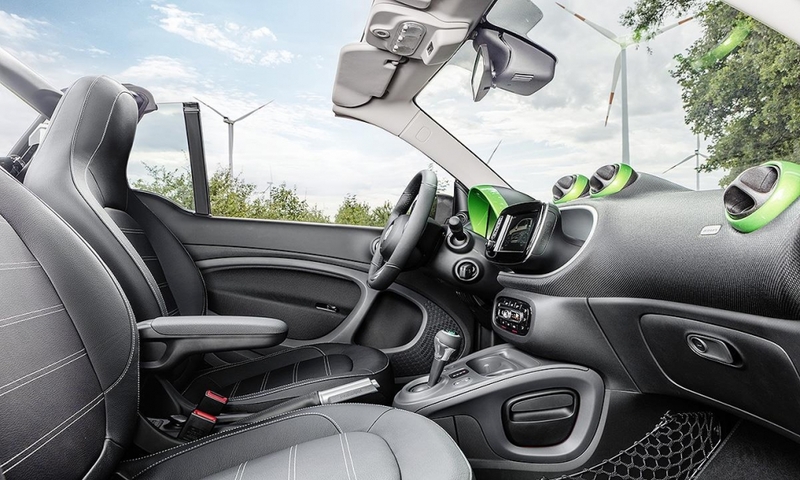 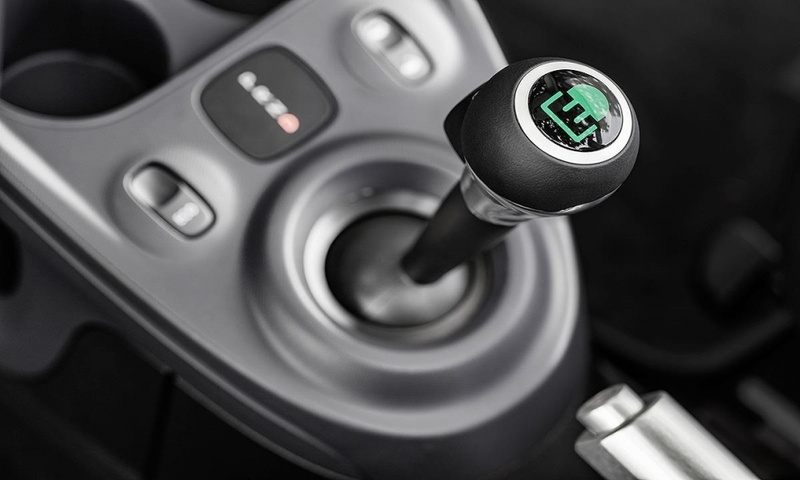 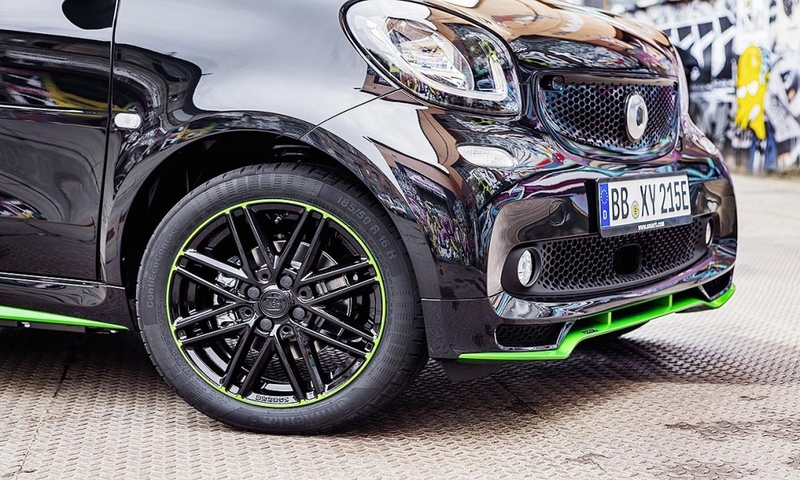 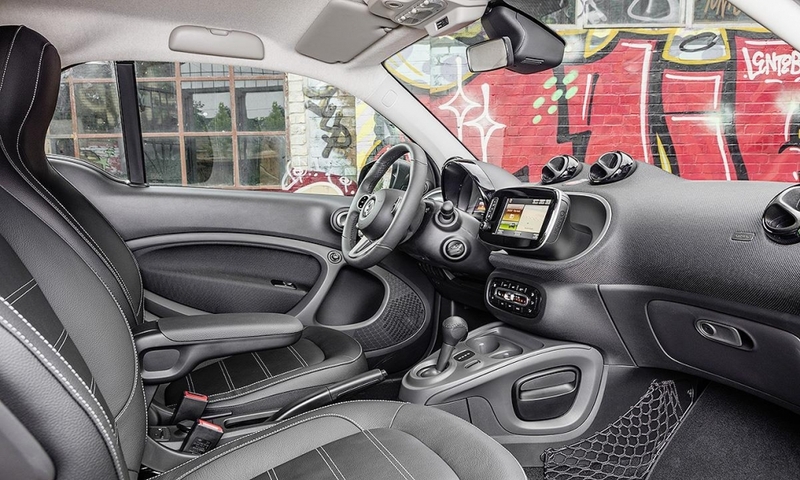 Both the ForTwo and ForTwo Cabrio electric drive are powered by an 80 hp electric motor and 118 pounds-feet of torque, which is immediately available from a standstill.